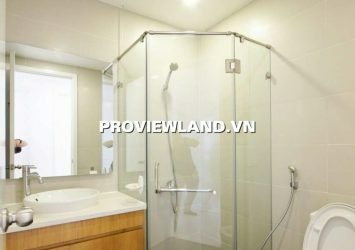 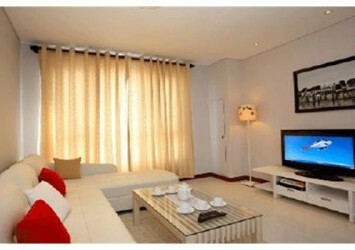 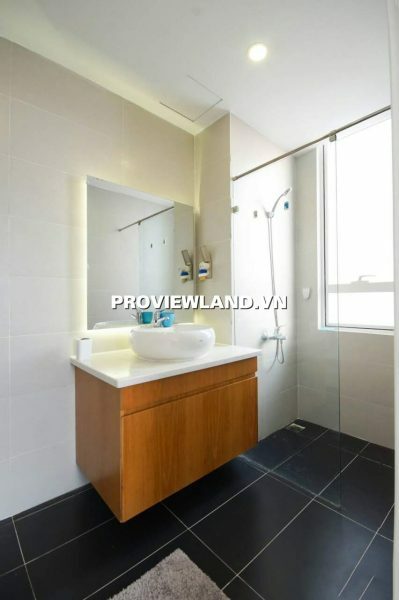 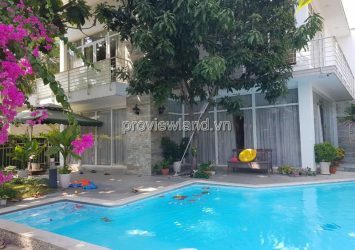 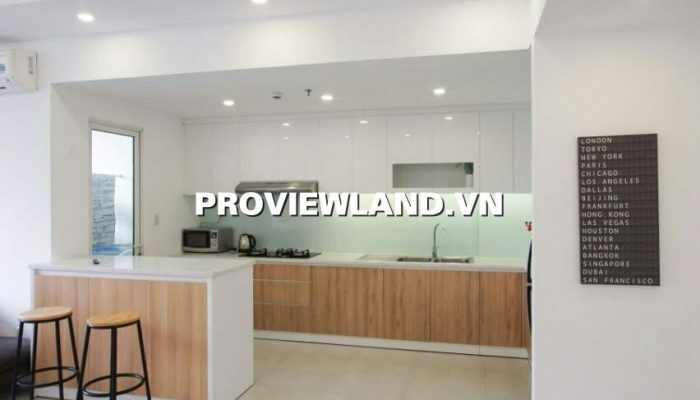 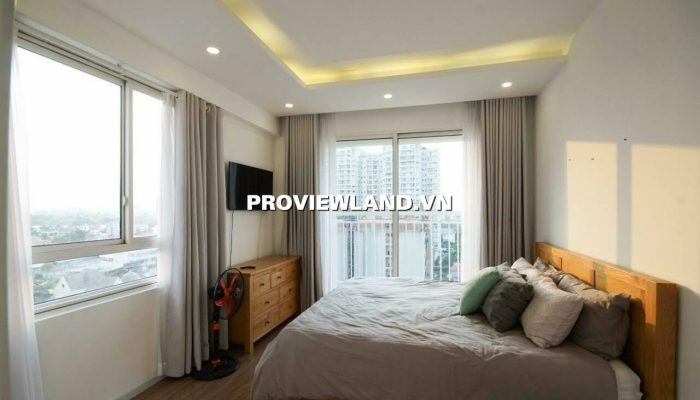 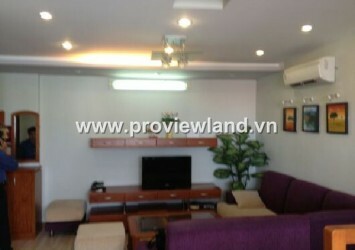 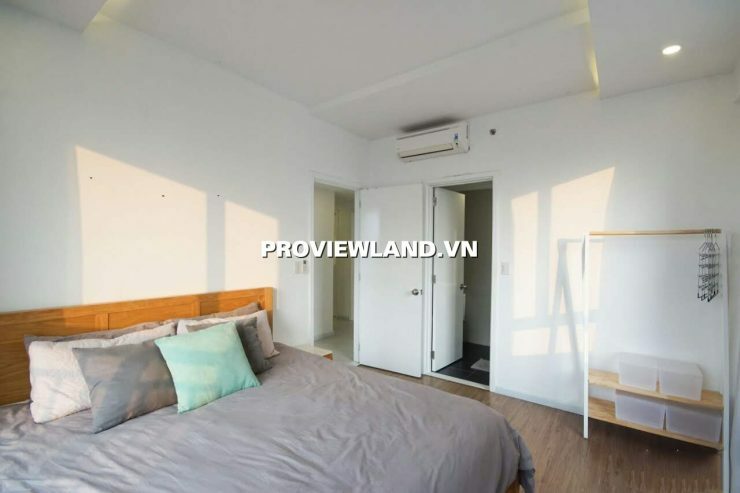 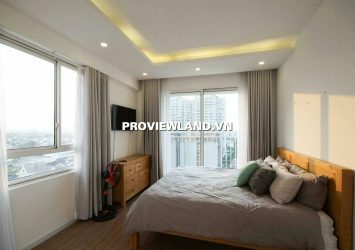 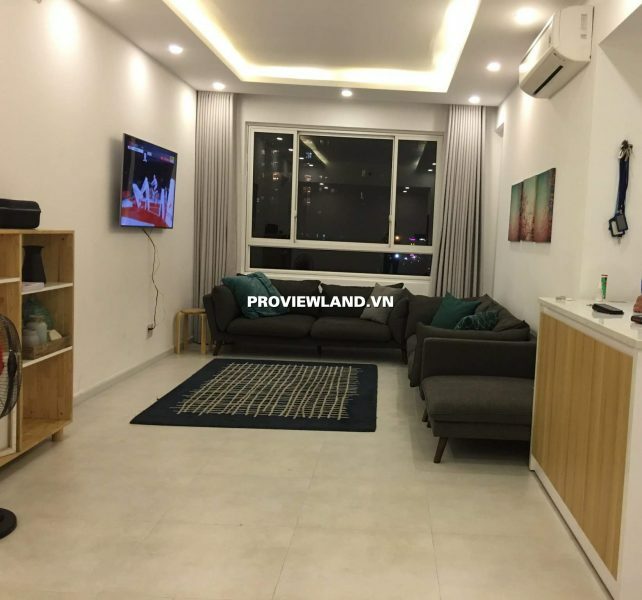 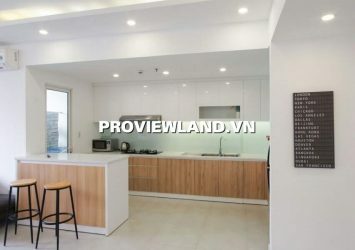 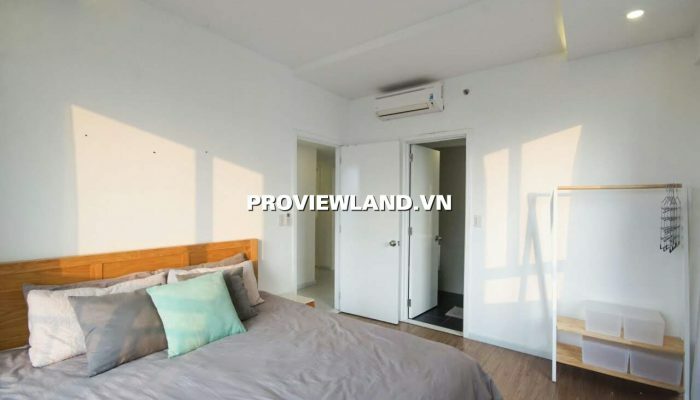 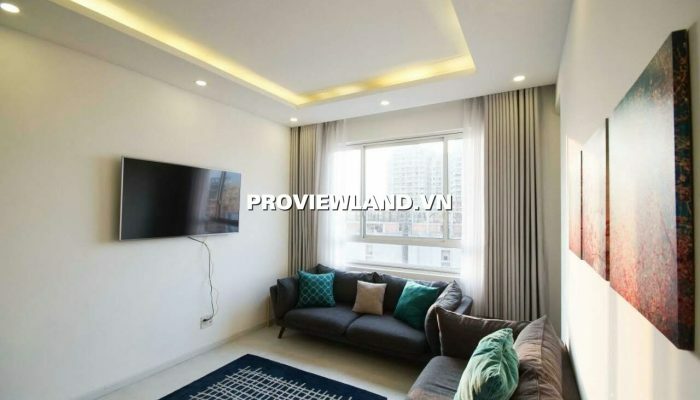 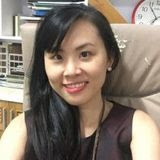 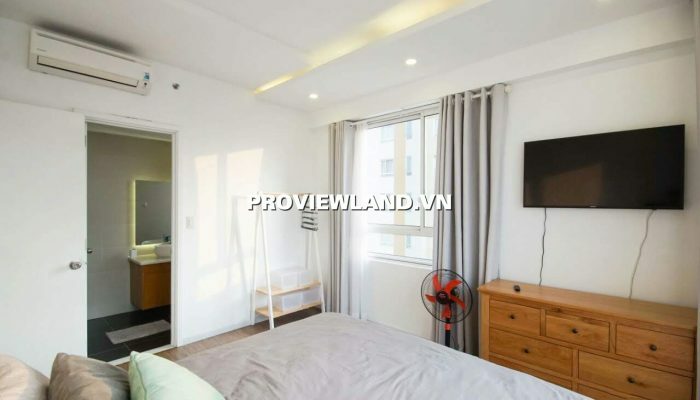 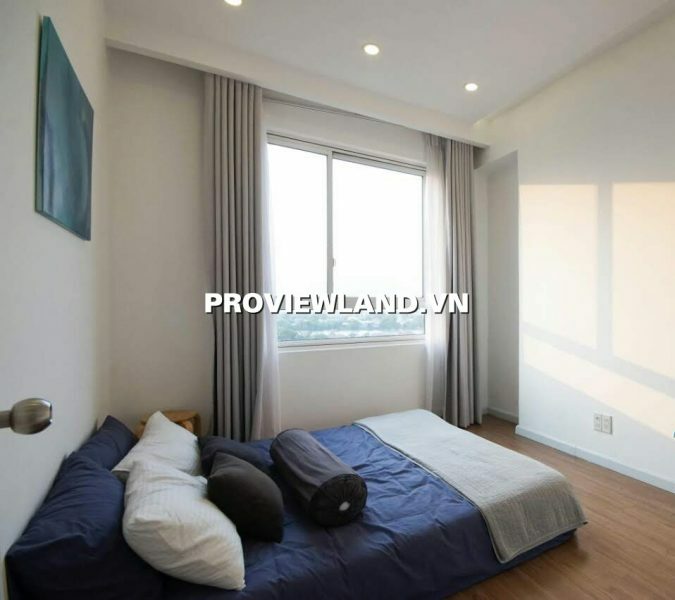 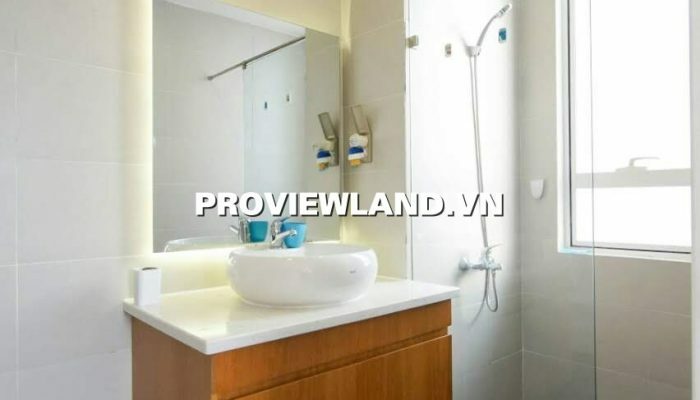 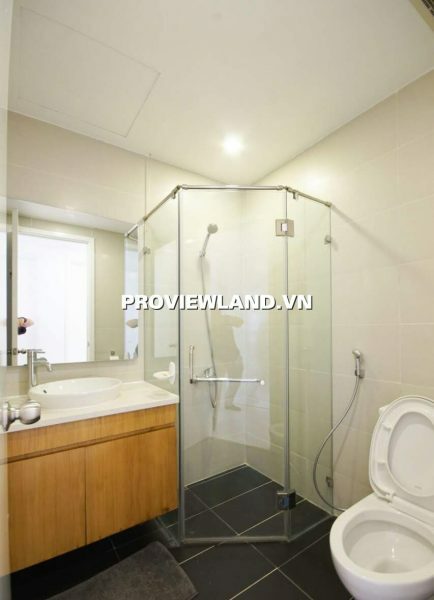 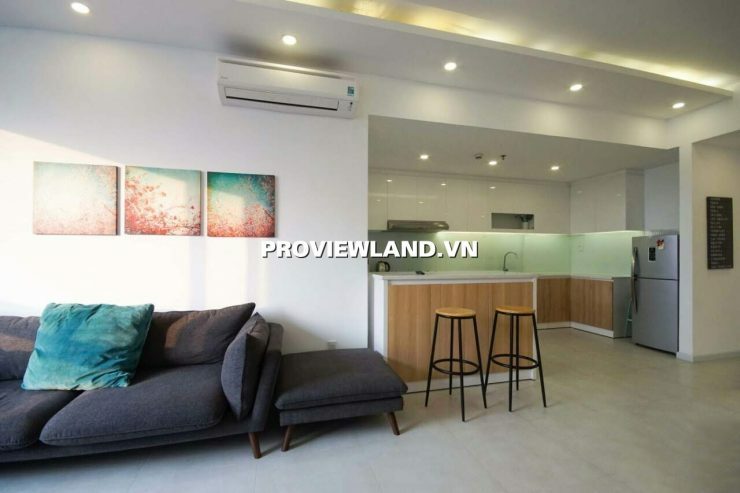 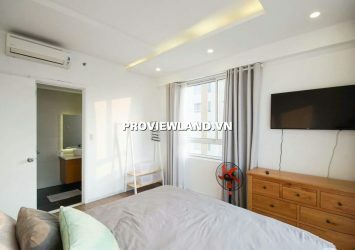 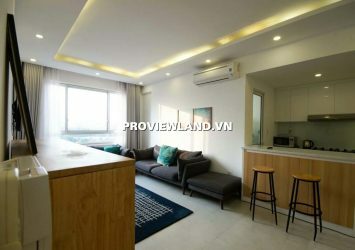 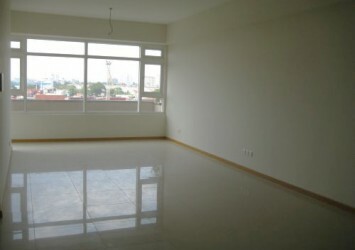 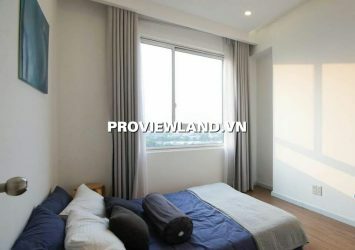 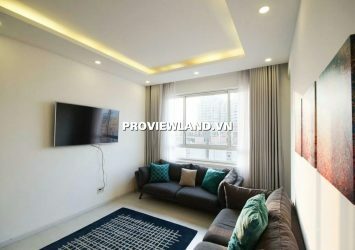 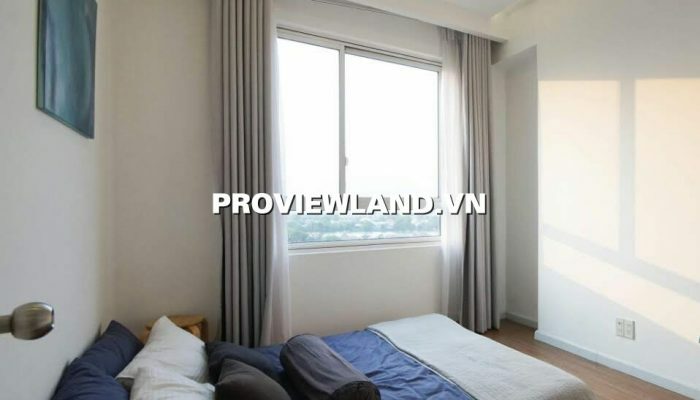 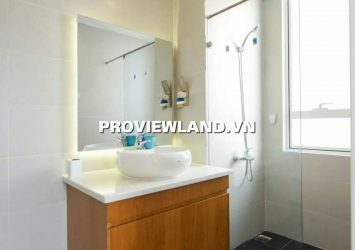 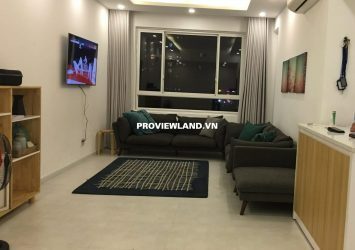 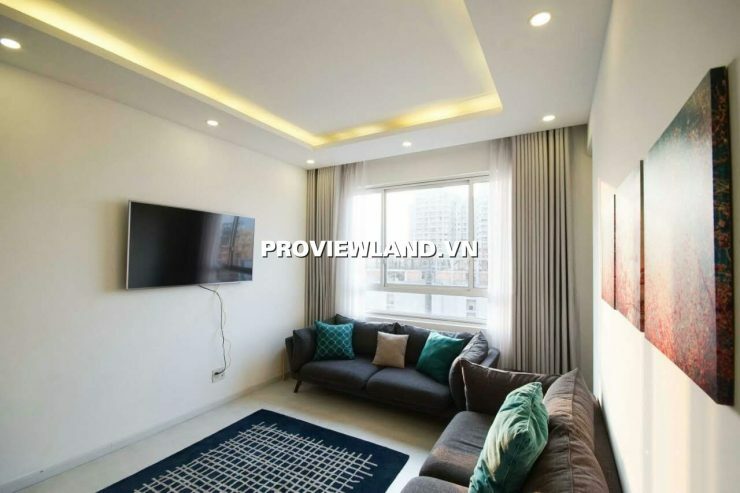 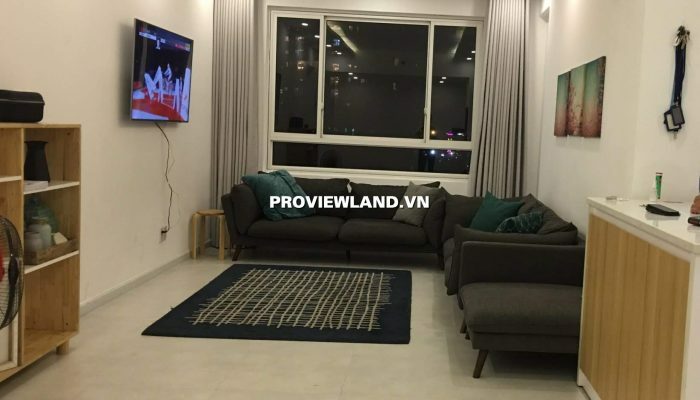 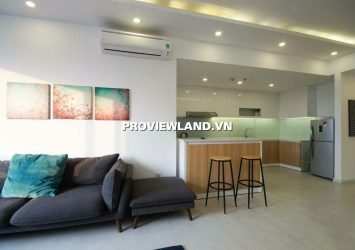 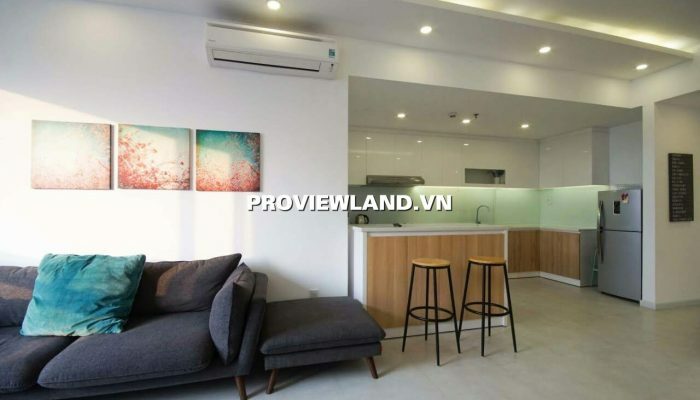 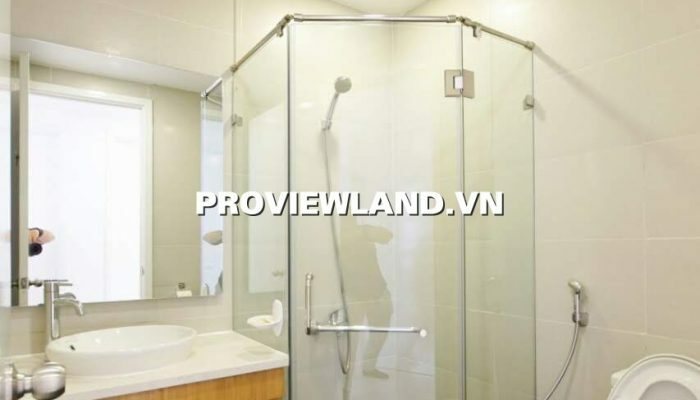 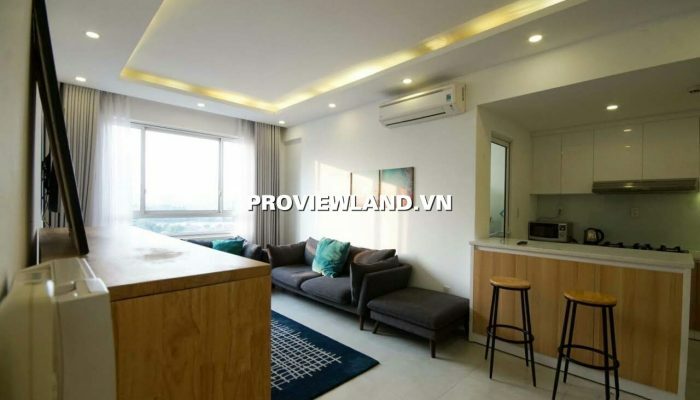 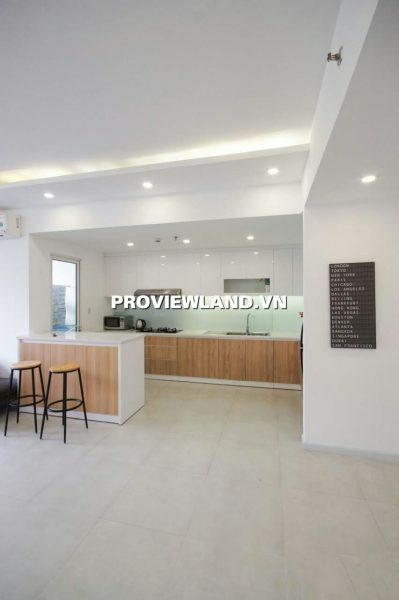 Rental Apartment Tropic Garden is a project located in the heart of Thao Dien area – District 2, easily connecting traffic with arterial roads such as Hanoi Highway, Metro 6, 7, Ben Thanh – Suoi Tien – East-West Highway. 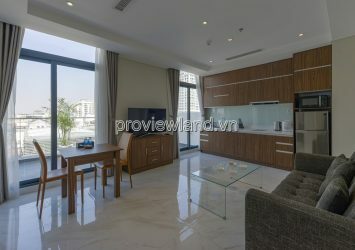 Tropic Garden apartment for rent in District 2, C2 tower, low floor, area of ​​112m2, apartment has been meticulously designed and equipped with all high-class furniture, including: living room, 3 bedrooms, 2 WCs , the kitchen and dining table area are all arranged in the largest space of the apartment with open design, providing maximum ventilation and convenience. 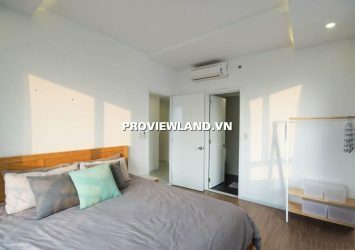 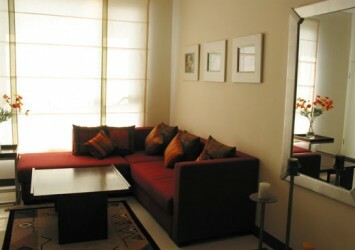 Service facilities of Tropic Garden apartment in District 2 such as: quiet green environment, 24/24 security, many facilities are free … Near supermarkets, Parkson, Big C, Lotte Cinema, restaurants , international markets, schools, convenient transportation to District 1 center only 10 minutes ….